Music is an incredibly powerful marketing tool for restaurants. Not only can it enhance the mood and ambiance of your eatery, but restaurant music can also lead to increased revenue and employee efficiency. Long story short: If you’re not employing the power of in-store music, your business is missing out. Research shows that, on average, people exaggerate actual wait times by as much as 36 percent (Sheesh! No wonder customers complain about waiting in line!). As a restaurant business owner, this statistic might seem daunting. But rather than scrambling to speed things up -- and possibly sacrifice food quality or customer service in the process -- why not focus on reducing the perception of wait time? 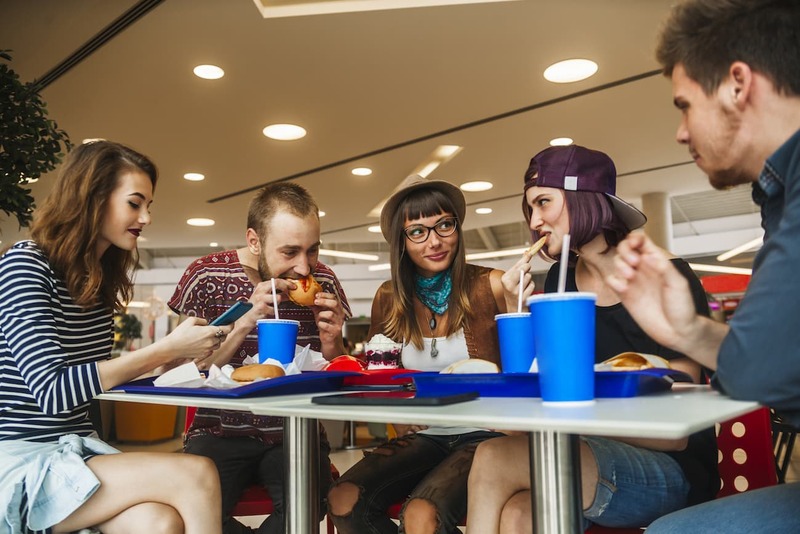 From busy drive-thru lanes to backed up checkout counters, the right restaurant background music is the key to keeping your customers engaged and entertained while they wait. Not to mention, it can reinforce branding and increase add-on impulse purchases. In busy restaurant environments, moving more customers in and out the door is crucial to sustainability. It seems simple enough, but this can often prove difficult, especially when you’re dealing with lingering diners. 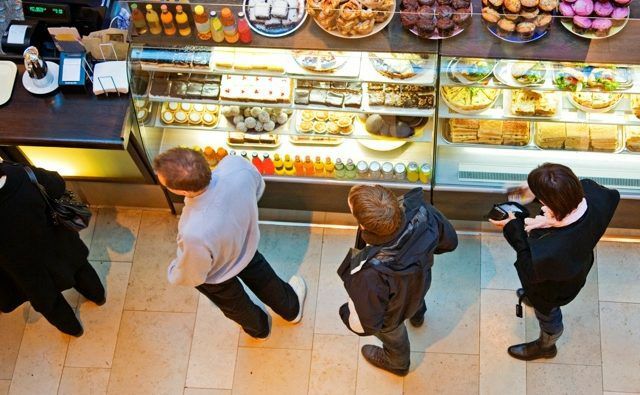 So, how do you maximize table turnover without compromising the customer experience? Studies have shown that slow tempo music has resulted in patrons spending more time during their restaurant visits. On the other hand, when patrons are exposed to upbeat restaurant music, the number of bites and sips per minute increases. You know the saying that those who have happy wives lead happier lives? Well, that same thing applies to your restaurant business: the happier your staff, the happier your customers, the happier your wallet. And one of the easiest/research-backed ways to boost morale and productivity is with music. Whether your employees are prepping food, restocking the storage room or hanging in the back room for their break, empower them to pick and choose the music they listen to during their downtime. If you are interested in learning more about how music can make a difference in a restaurant, I recommend you visit our page on how to Match Your QSR Business Goals with a Restaurant Music Solution. Looking for an affordable business music solution? Whether you operate one location or dozens of franchises, Cloud Cover has an ample selection of quality music for restaurants. From golden oldies and classic rock to timeless pop and high energy hits, our monthly subscription starting at $17.95/mo offers over 75 fully-licensed music stations, free of explicit language and ads. Try us free for 14 days -- no credit card, no commitments, no gimmicks.